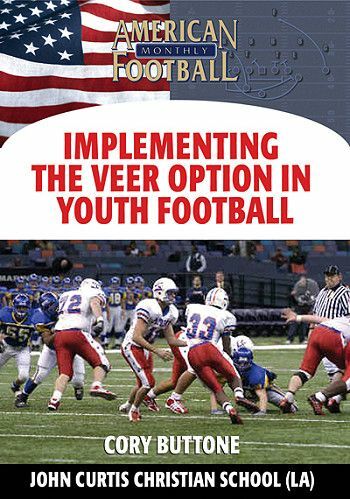 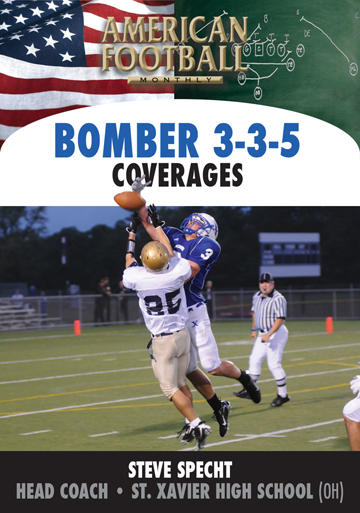 In this DVD, USA Football Youth Coordinator outlines the fundamentals of the 4-4 defense for your youth football program. 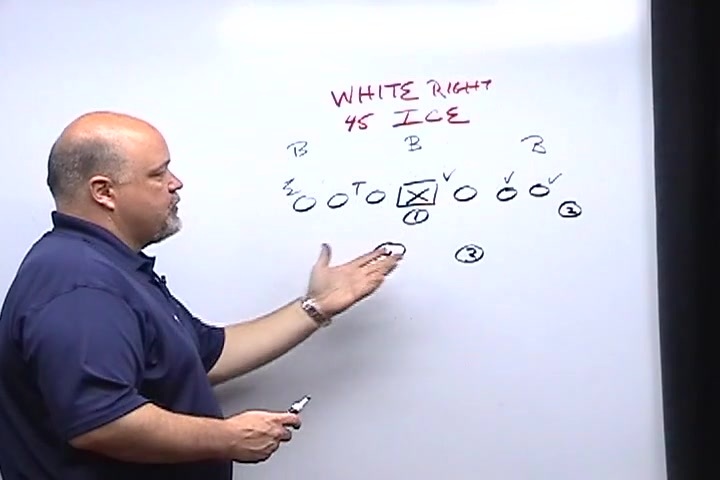 An introduction to basic techniques and drills are included along with the basic mechanics of the 4-4 defense and why it's a perfect fit for young players. 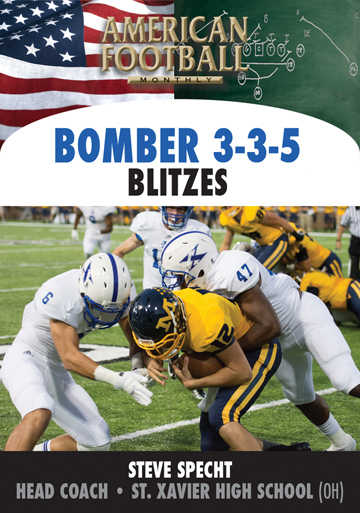 The 4-4 is considered to be the best defense for stopping he run. 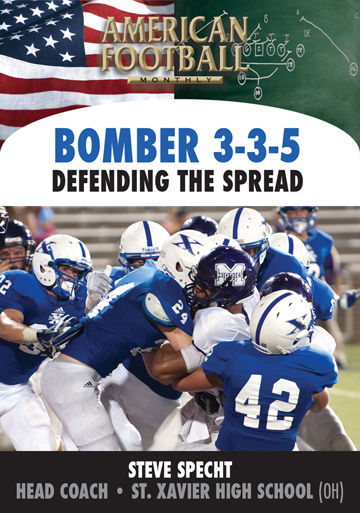 * The keys to teaching defense to young players. 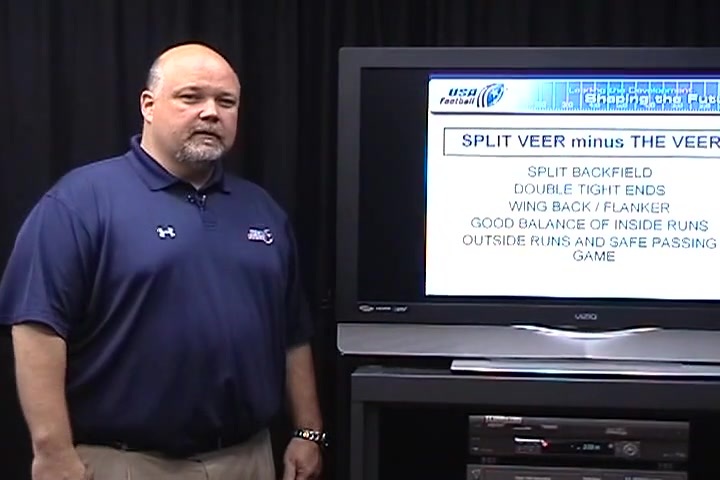 * Why the 4-4 defense is ideal for your young athletes. 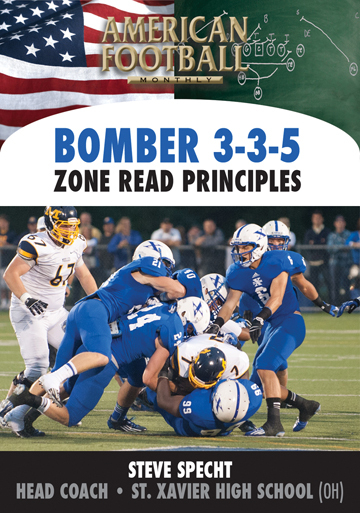 * How an aggressive 4-4 defense can put your best athletes on the field and in position to make plays. 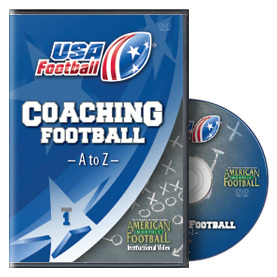 * How this defense can dictate what the offense can and can't do and make the opposing offense predictable. 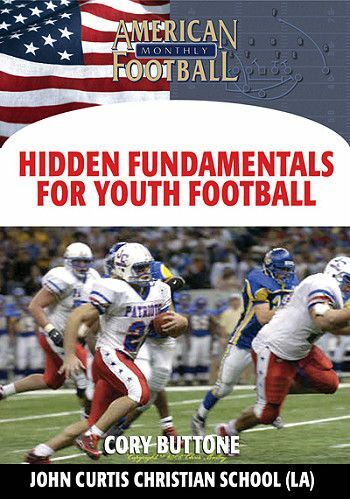 * The importance of patience in teaching young players defense. 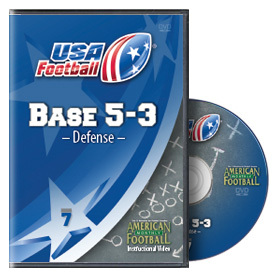 "We've included the basics of instructing the fundamentals of defense in this DVD. The concept and strategy of the 4-4 defense is shown in detail with game film. 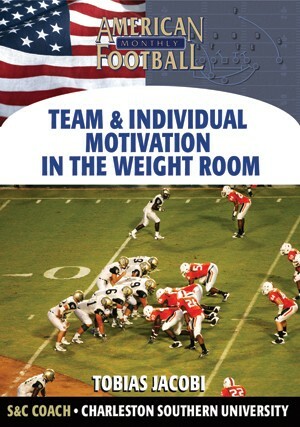 The 4-4 is a defense that young athletes can learn quickly and it helps set the tempo of play."